The Aurora wheelchair features a new frame style that eliminates seat guides and allows for custom back inserts and accessories. 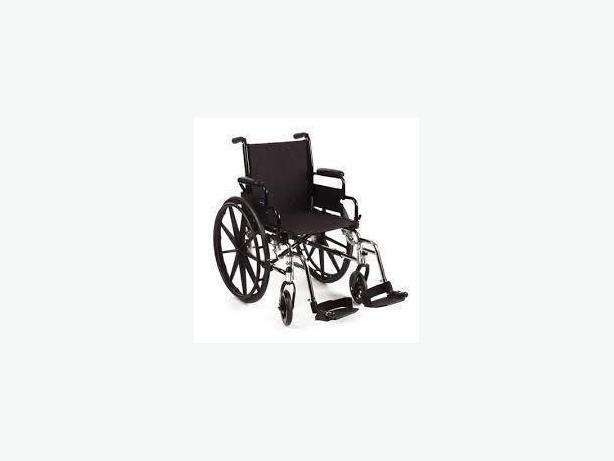 A great mid range wheelchair comes with composite, mag- style wheels that are lightweight and maintenance free. We sell new, used and rent. We deal with DVA, ICBC, Blue Cross and private insurance companie.